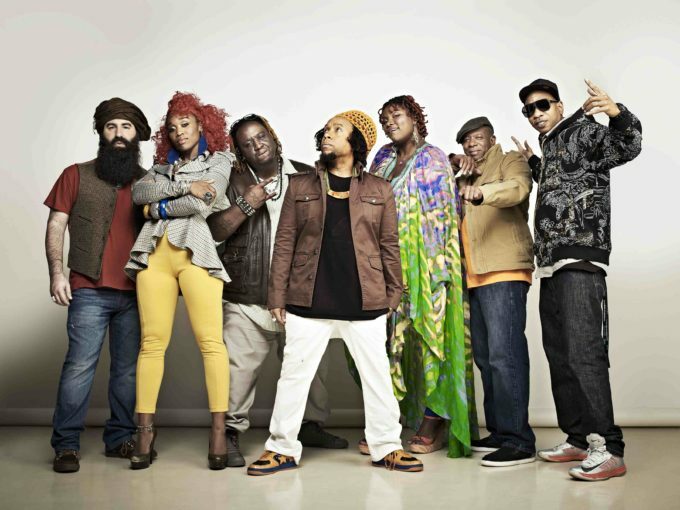 Iconic hip hop outfit Arrested Development, who rose to fame through the early 1990s with their classic hits ‘Tennessee’, ‘People Everyday’ and ‘Mr Wendal’, will visit Australia as part of their Greatest Hits tour. Confirmed today by the team at ILive Entertainment, the band has scheduled shows in Sydney, Melbourne and Perth in late August and will be performing the aforementioned classics, along with 1994’s ‘Ease My Mind’ and their other global audience favourites. Early bird tickets are on sale from 10am on Wednesday June 15, with general public tickets hitting the sales desk just 24 hours later.